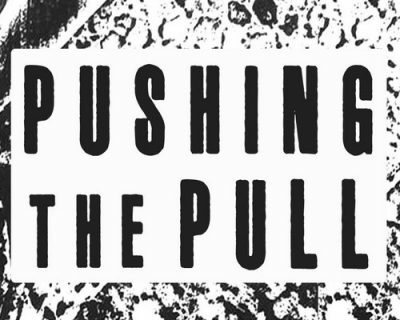 Pushing the Pull is an exhibition which invites artists to submit works which push the boundaries of printmaking. Whether you roll it, carve it, scratch it, mask it, screen it, transfer it, multiply it or discover it; Pushing the Pull lays claim to the rich vitality of current printmakers. This exhibition will be open November 10 – December 22, 2018 in The Projects space located in FATVillage, Fort Lauderdale. The first opening will accompany the third edition of Small Press Fair, SPF’18, on November 10, 2018 and will feature 2-D experimental prints. The second opening will be held during the FATVillage ArtWalk on November 24, 2018. For entry details and an application, visit the SPF website at spf-ftl.com/push-pull.